We are an independent sales office that provides loan programs to small and medium size business. NATIONAL MONEY MAN 4 CASH ADVANCE, LLC, is our legal and registered name with the Secretary of State in Austin, Texas. We are located at 363 North Sam Houston Parkway East, Suite 1100, Houston, Texas 77060. 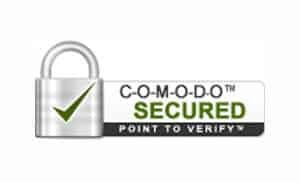 We are a privately held Corporation managed by our Chief Financial Officer JJ Guillory. 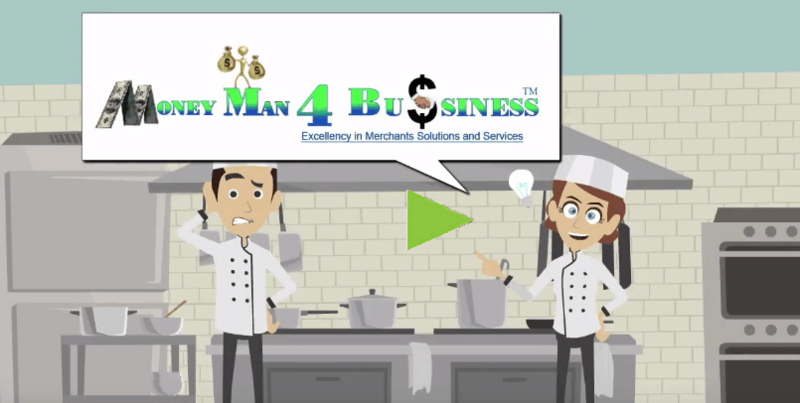 The advantage that merchants have with Money Man 4 Business is that we provide a fast & easy way for businesses to gain access to working capital through our40 different business loan programs. Many small businesses use our financing for various reasons. Here are some of the most common purposes: build cash flow, purchase inventory, pay back rent, purchase equipment, launching a marketing campaign, hiring additional employees or even general working capital. You are free to spend the money on whatever is best for your business. 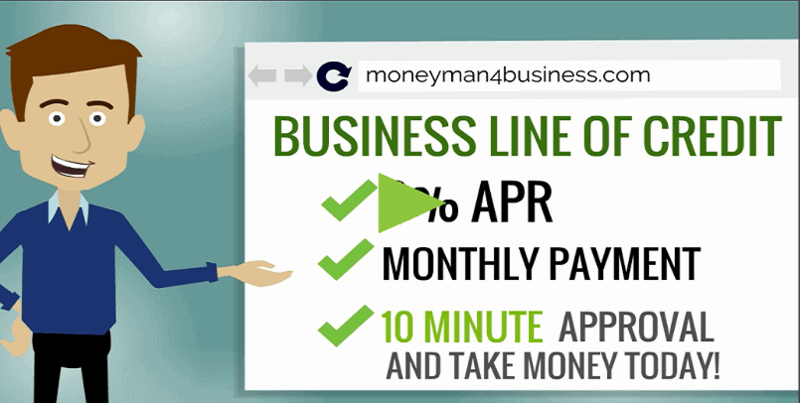 Money Man 4 Business provides valuable working capital to strong, underserved business without the issues associated with a traditional bank loans. In fact, we have already helped thousands of merchants just like you all across the country. 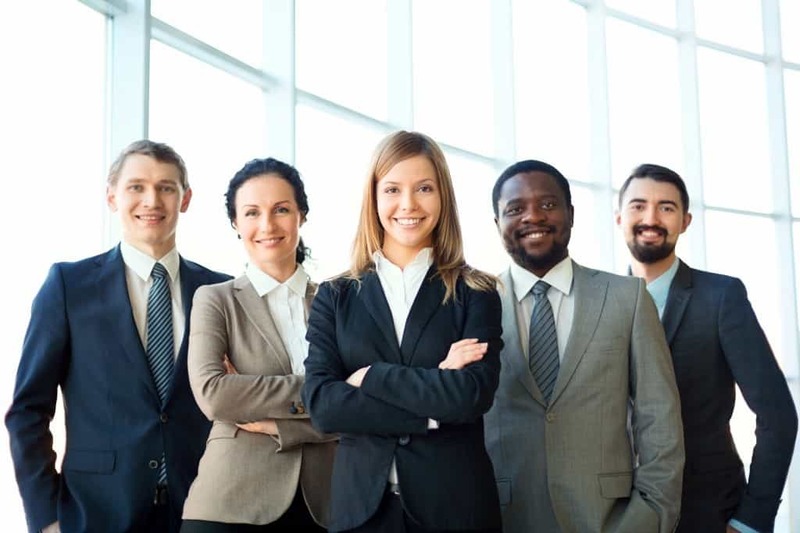 Money Man 4 Business up to date we have helped the most admired financial institutions providing capital to more than anyone else in the industry, over $800 million to date nationwide. Since 2007, over 15,000 businesses in all 50 states, Hawaii, Puerto Rico, Alaska, and Canada have trusted Money Man 4 Business for their funding needs, including more than 100 top franchise concepts. A business needs capital to start and to keep their operations running. This can be a huge problem for entrepreneurs of small businesses. They often lack enough capital in their hands to maintain their business, in the desired manner they had planned. To accumulate the initial capital for a business, opting for bank loans is a common thing to do. However, a bank loan is not available for everyone. According to reports and surveys, only a marginal percentage of business owners obtainsmall business loans Houston TX through banks. For the rest of the business owners, it becomes essential to find alternative borrowing options. Let Money Man 4 Business assist you; it takes a small business owner to understand another small business owner. If you want the fastest as well as hassle free loans for your small business, check us out. We will be the “One Stop Shop” for all the loan options you need. Generally, we can process loan applications within in two days and send funds within five days. All you need to get started is to go online and complete a short questionnaire and application. Based on the information you provide, a funding agent will contact you with the best program to fit your needs. Approvals are based on Type of Business, Time in Business and Gross Annual Sales. Online based loans are easy to get, but some business enthusiasts think that repayment would be traumatic. In reality, repayment can be as easy as you want. 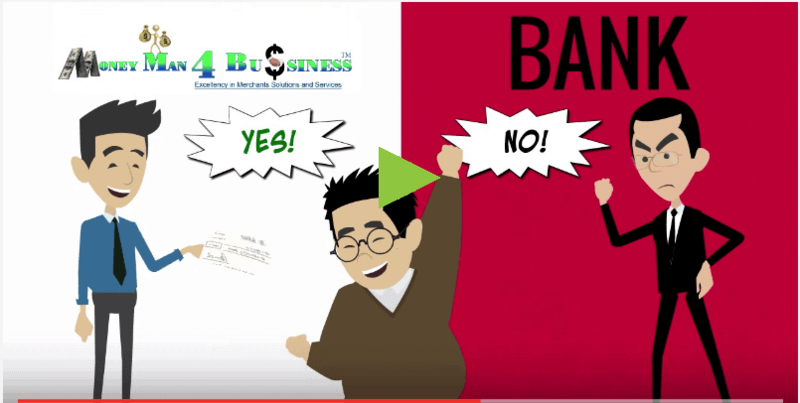 With Money Man 4 Business loan programs, you have a minimum of 4 months and maximum of 5 years to repay your loan. Also, repayment can be made on a monthly, weekly or daily premium basis or can be paid through credit card processing split. Having these different options of repayment makes it easier for the business owner to control cash flow. Your credit report is the judgmental factor for a bank loan. Well, this isn’t true with our small business loans Houston TX, you can get a loan without having a good credit report or perfect business history. A business can even get approved with judgements and/or tax liens, as long as there are payment plans in effect and not over $150K. including more than 100 top franchise concepts..
business loan programs. Many small businesses use our financing for various reasons..
whatever is best for your business.